There has been a quite a few transportation developments happening in deep South Philly as of late. Septa recently announced that bike racks are coming to their Oregon station on the Broad Street Line. 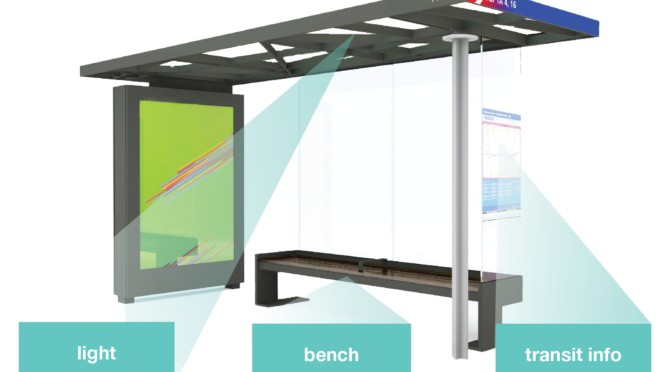 On a larger scale, the Philly Transit Shelter Project, which aims to bring 600 new transit shelters to the city, has started making some moves in South Philadelphia. 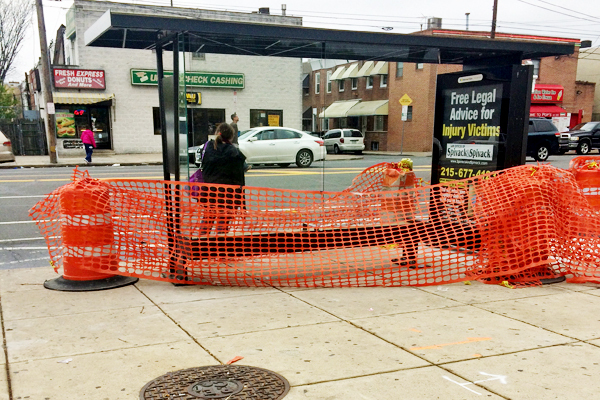 Today, we got report of the new bus shelters being put up on the Southwest corner of Broad St and Oregon Ave, where route 7 and G runs. 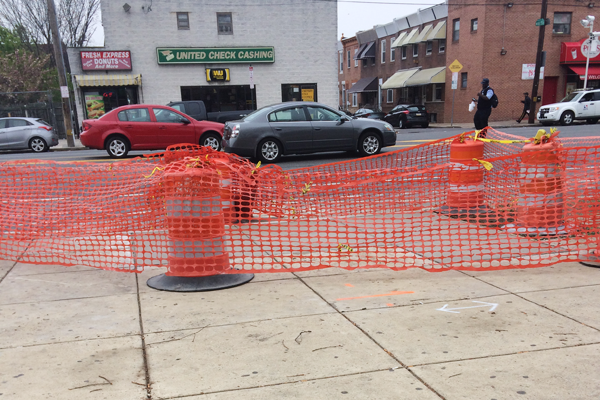 We received some inquiries last Friday when the old bus shelter was torn down and completely removed. In less than a week, the new transit shelter is up and almost functional. That is a pretty quick turn around time for this area of the city. Let’s hope the new shelters on the other routes will be built just as quickly. 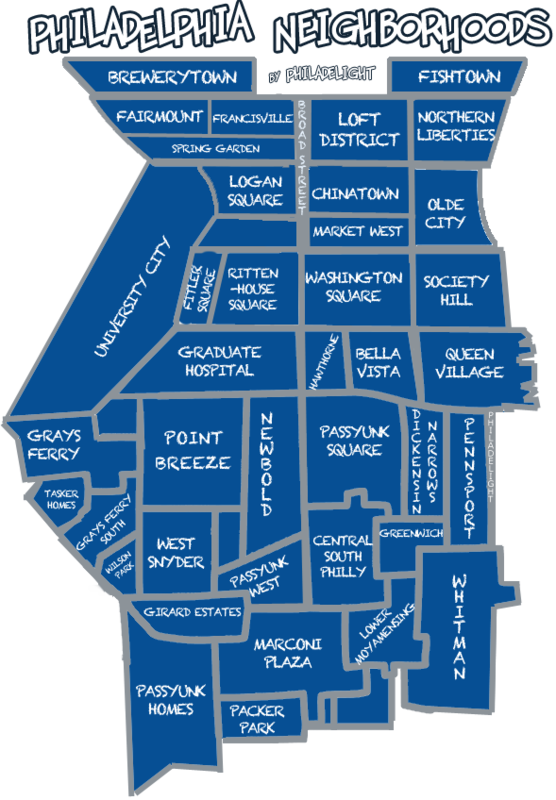 Philadelight Magazine is a South Philadelphia magazine that focuses on local events pertaining to the far South Philly. Darren on What happened to Passyunk Post?